Download and unzip the ‘Maveros_Child_Theme_UNPACKME.zip’ file to your computer. Locate the maveros-child-theme.zip file in the Maveros_Child_Theme_UNPACKME folder on your computer and then click Install Now. When the install is complete click on ‘Activate’, you will then see the Maveros Child Theme as the active theme in your theme panel. Click on Import and upload Maveros Theme Options.json. Click on Import and upload Maveros Customizer Settings.json. 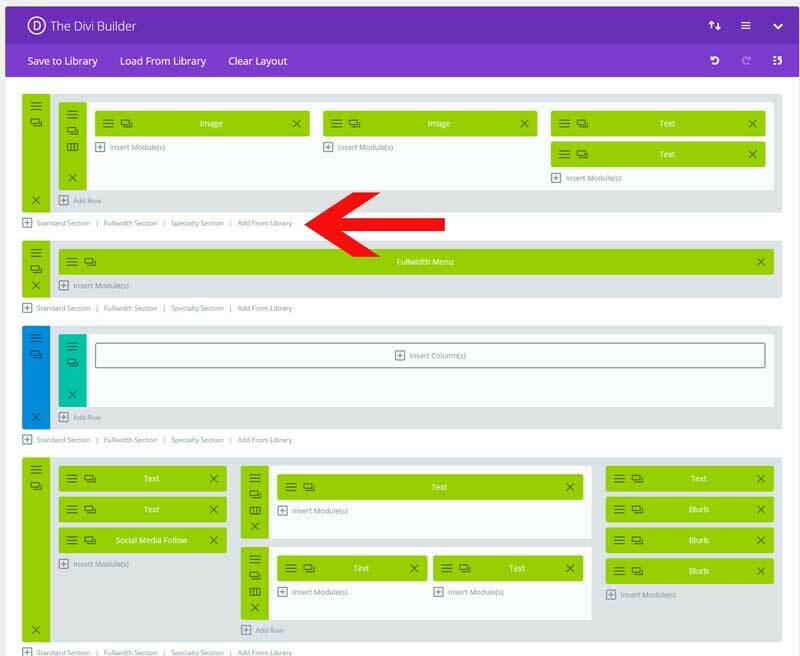 Click on Import and upload Maveros Builder Layouts.json. To add the other pages just follow step 4 and choose the page layout you want to use. When you create a page with the Service Page layout you can add this sidebar to it. The top header section with the location, opening hours, button and phone number is not visible in the visual builder. I explain here how you can edit that section. I created 2 headers one for desktop and one for mobile and tablet. I’ll cover the desktop first. In the modules, you can change the information. The background color and the dropdown line you can change in Appearance > editor under Change colors. You can do this in 2 ways. 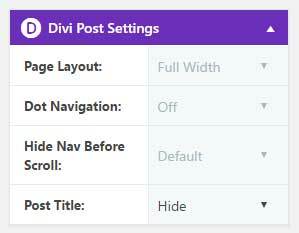 Through the Divi Library and open the Header Mobile Global. Or open any page and you will see the same section at the top. You can do this in 2 ways. Through the Divi Library and open the Menu Global. Each service consists of two blurb modules. But only one is visible until you hover over it. On the front-end, you can see that there is also a background parallax image. This effect is created with 3 images. One on the section (this one has an overlay) and one on each row. Click on Add From Library and load Header Mobile Global. Maveros has a custom designed Search result page.